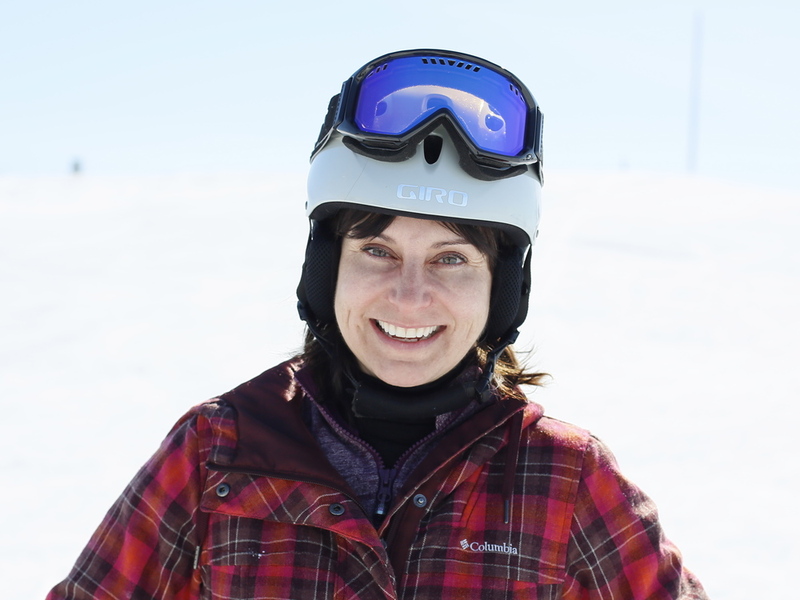 Our Family — Backside Nines Inc.
Jackie Demchuk heads many off-hill activities (member relations; parent education; administration). Braeden Demchuk and Keenan Demchuk are successful competitive boarders and continually contribute their creativity to the overall snowboard program design. Four years ago we got season passes at Springhill and I started serious riding. Stomping out my first double wildcat in Whistler last July. Spent a month out there with friends and made memories that will last a lifetime. 6) When do you turn 18? Awesome question! March 20, 2014 I will be 18! Bitter sweet…stoked to be “legal” but not so much about the whole “responsible for your own actions” LOL! I've been snowboarding for about 4 years now.